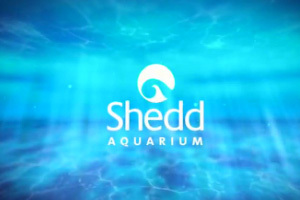 Strap a mask and flippers onto your imagination and chart a course to Shedd Aquarium. Have you ever gotten eye-to-eye with a dolphin? Or met a penguin on a stroll to the South Pole? Or immersed yourself in an Amazon flooded forest? At Shedd, it’s all possible.